At Brosna Press we design, print and supply all the day-to-day printed stationery that any business may require. 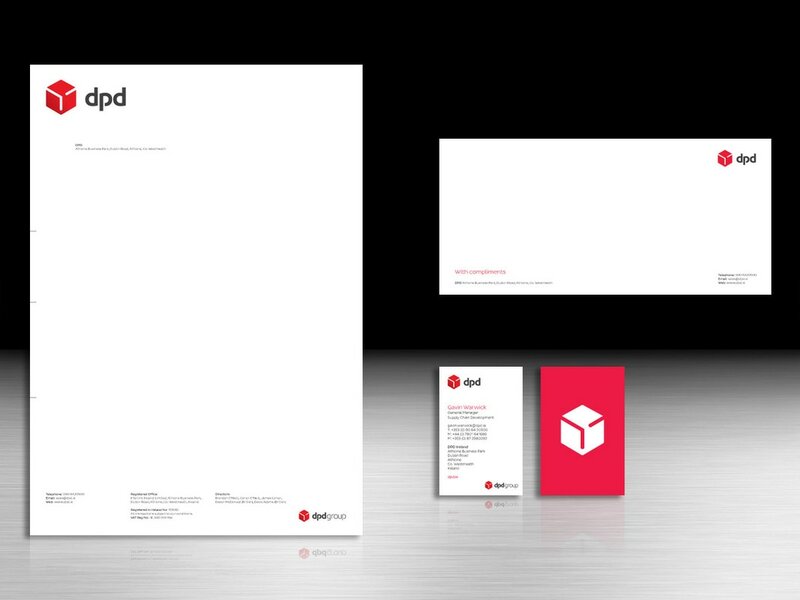 whether your requirement is for a simple black and white business form or a smart colour stationery suite, we have a package to suit your needs. Special start-up packages available. Your business card can say so much about you. All our business cards are printed with on lithographic presses, giving a far superior finish to digitally printed cards. We print on a 350gsm card and then laminate them on both sides. A laminated finish gives your business card a feel of pure quality. Available in matt or gloss finish, your card will stay looking great for much longer. You only get one chance to make a great first impression!